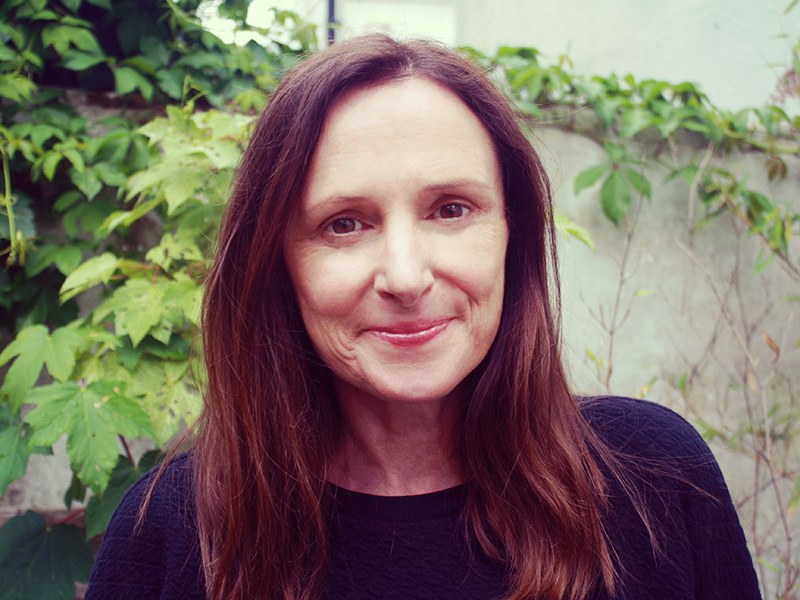 Lesley Murray is an Associate Professor in Social Science at the University of Brighton, whose research interests centre on the social and cultural aspects of mobilities. She recently led a workpackage of a RCUK (Research Council UK) Energy Programme funded research project: Unlocking low carbon mobilities, which aimed to understand urban mobility practices through the lens of disruption. Lesley has over 25 years’ experience in urban mobilities research in academia and government, having previously worked as a transport researcher for the London Research Centre and the Greater London Authority, before moving to Transport for London. She completed a PhD in 2007 (ESRC studentship PTA-030-2003-00364), followed by an ESRC funded postdoctoral fellowship (PTA-026-27-1554), at the University of Brighton. Lesley has published extensively in the field of mobilities, including on the intersections between mobile and visual methods and on gendered mobilities, children’s mobilities. She has co-edited a number of collections, Mobile methodologies (Palgrave 2010), Researching mobilities: transdisciplinary encounters (Palgrave 2014) and Intergenerational Mobilities (Routledge). Her research includes collaborations with artists, architects, and creative writers and current activities include working with ethnomusicologists on a European Research Council project: Sensory Transformations and Transgenerational Environmental Relationships in Europe, 1950–2020.